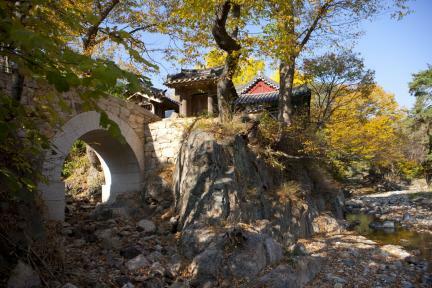 용계정(경북 유형문화재 제243호)은 1546년에 건립된 것으로 임진왜란 때 북평사를 지낸 정문부가 별장으로 사용하던 것으로 후손들이 대를 이어가면서 정자원림을 경영해 왔던 조선시대 대표적인 별서이다. 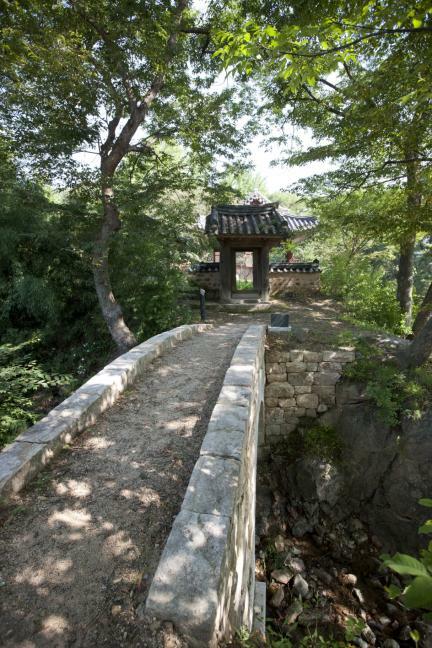 마을 수구막이 숲으로 조성된 덕동숲과 자연계류(연어대, 합류대, 와룡담) 등이 잘 어우러진 역사문화 경승지이다. 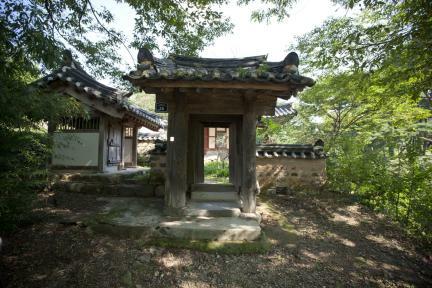 * 조선 중기 여강이씨의 집성촌으로 덕이 있는 사람들이 사는 마을이라고 하여 ‘덕동(德洞)’이라 불림. 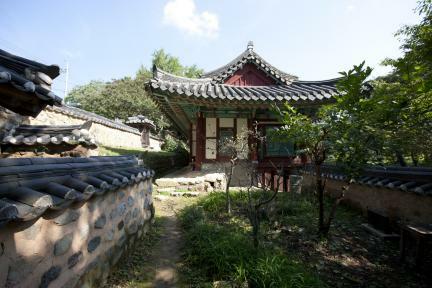 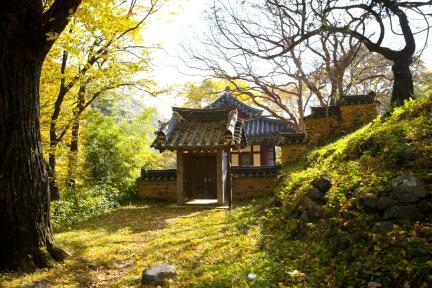 Built in 1546, Yonggyejeong Pavilion (Gyeongsangbuk-do Tangible Cultural Heritage No. 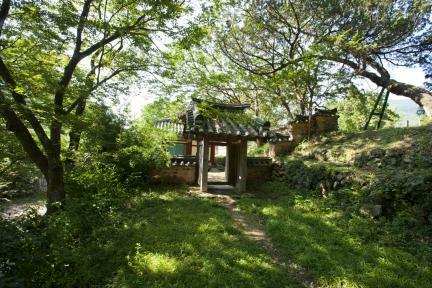 243) was used as a summer house by Jeong Mun-bu, a military official who fought against the Japanese during Imjin Waeran (Japanese Invasion of Korea in 1592). 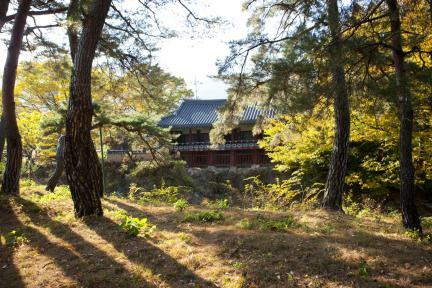 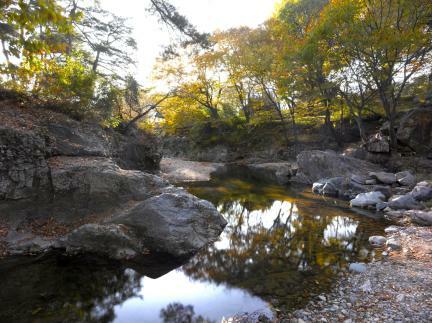 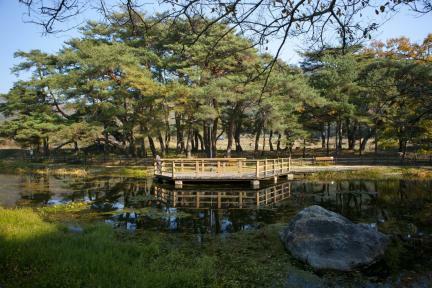 Nearby visitor attractions include Deokdongsup Forest, which was planted to repel evil spirits based on the principles of feng shui, Yeoneodae Pavilion, Hamnyudae Pavilion, and Waryongdam Pond. 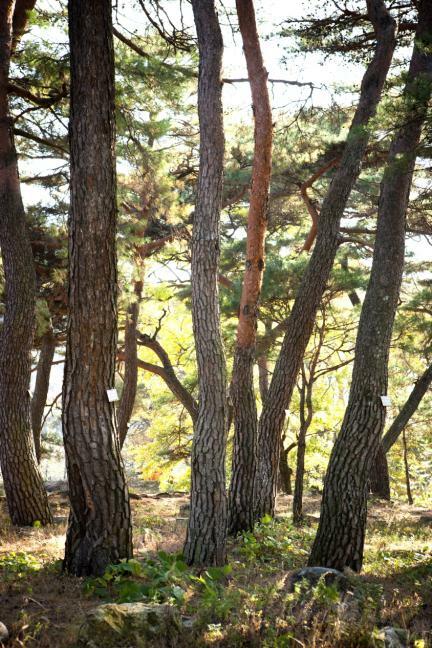 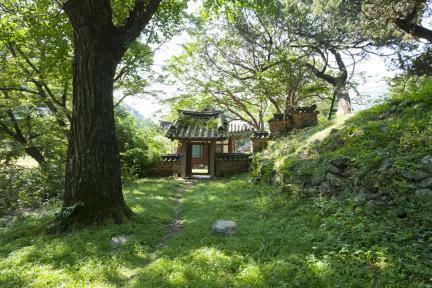 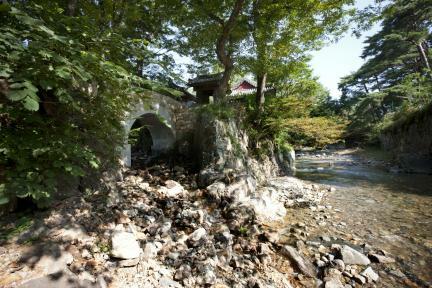 * Deokdong village was inhabited by members of the Yeogang Yi Clan during the mid-Joseon Period.